Everyone who knows me knows I’m obsessed with skincare so a few people in the office have recommended that I try this. 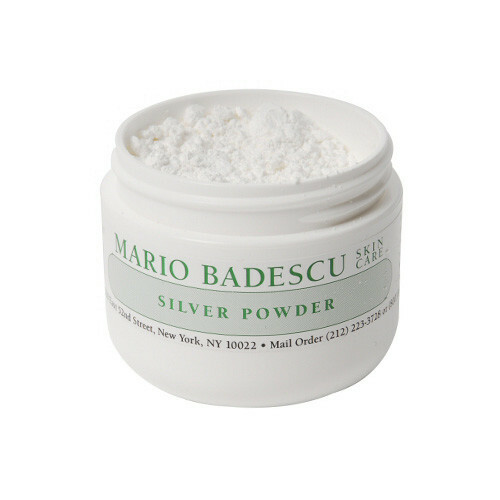 I particularly love experimenting with treatments which are fun and different, so you can just imagine my desire for a powder that you mix with water before applying and scraping off to reveal clear, poreless skin. 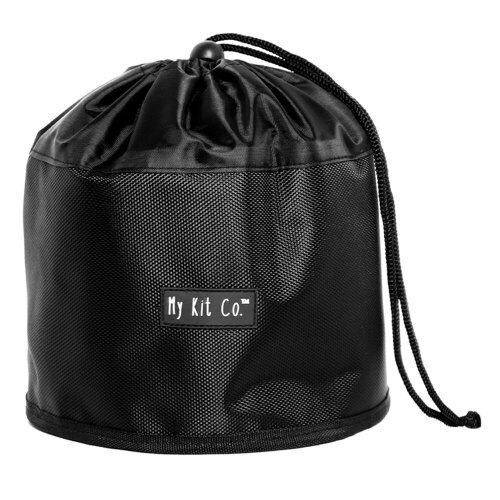 The perfect present for a beauty junkie who performs a nightly masking ritual. I’m going to Australia in the new year and it’ll be the height of summer there so I know I’m going to need some industrial-strength frizz-taming products to counteract the humidity. 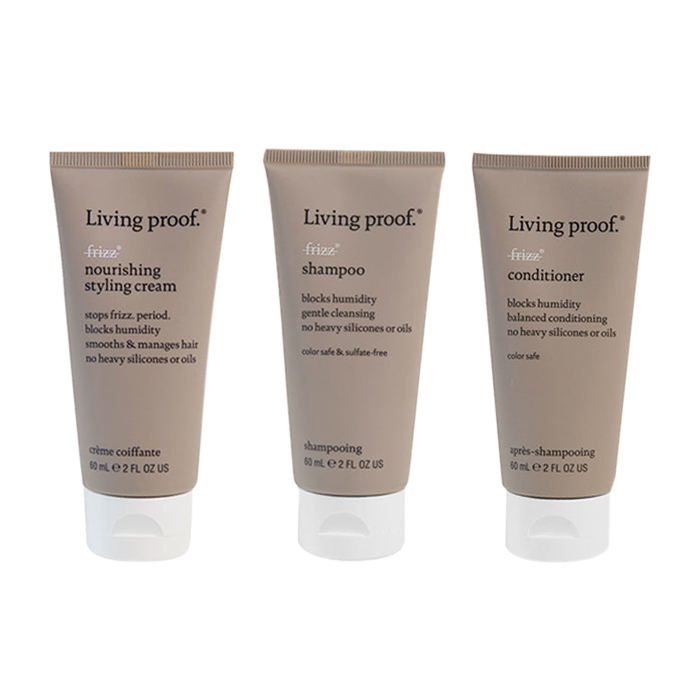 Living Proof’s No Frizz range is my go-to for hot-weather holidays (and, to be honest, all year round). I already own the full-size versions, but these minis will be great for stashing in my carry-on and should last me exactly two weeks. A kit worth coveting. The founder of Spacemasks introduced me to this product, which you wear in times of need (long journeys, sleepless nights, hangovers, etc). The iron filings in the masks react with oxygen and trigger a self-heating process which targets the temples to relieve pressure and tension, while a calming jasmine aroma promotes a deep and restful sleep. My suitcase will be lined with these during my 24 hour(!) journey to Australia. Ok, I admit it. This is a total FOMO wish list item. The reviews are amazing (both on site and IRL) and the colour palette is divine. Plus, I’m a massive sucker for a wee metallic and this bad boy boasts plenty of those. Plus, the pinky, orangey, bronzey shades bring out the green in my hazel eyes. I just know that, if I miss this, I am missing out! In two words, yas queen. I am forever searching for a holy grail cleanser. 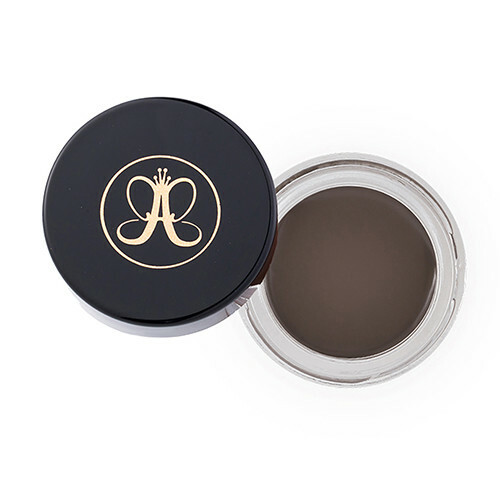 That one product that turns me into a spot free, lineless and poreless vision of perfection. I’ve been through a million and one cleansers (gel, oil, foaming, cream) and still not found the one. Recently I tried, and was impressed by, Oskia’s Renaissance Mask, so surely the cleanser is the next step. The gel to oil formula appeals (oil cleans oil!) and the fact that it’s rinse off works for me too – I don’t have time for faffing with cloths etc, if it can be avoided. 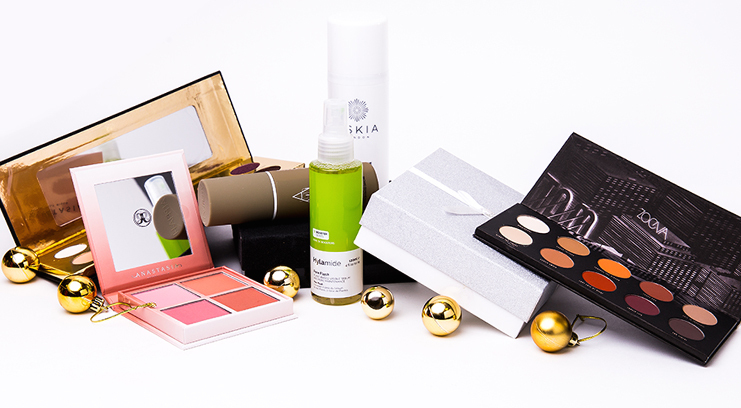 Santa, if you can’t gift me perfect skin, at least gift me the products to achieve it! I don’t like to have a lot of makeup on my skin day to day. But, my visible pores are doing nothing for my #GlassSkinGoals. So, Pore Flush’s claim to ‘decongest and flush out the pores’ appeals to me big time. 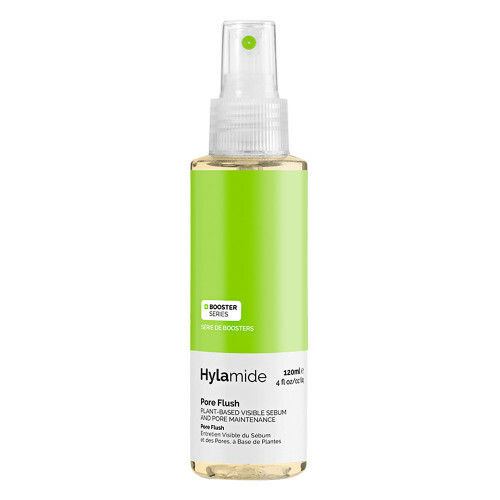 I love Hylamide’s little sister brand The Ordinary and, like The Ordinary, this comes in at a really decent price point for non-splurging santas. People, my fingers are crossed for pore-fection. 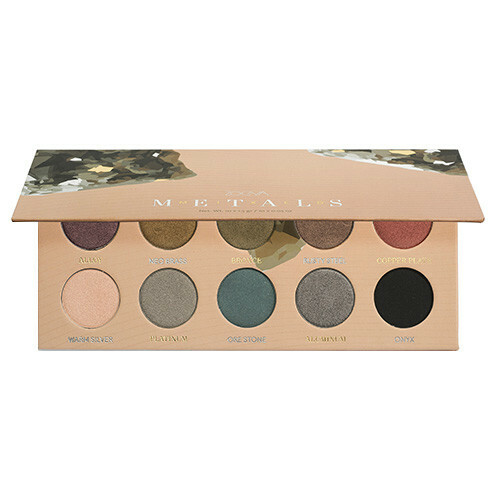 I already have the matte Zoeva palette and it’s awesome for everyday wearable looks that stay put til 6pm, so now I’m craving the same pigmented shades but with a dash of shimmer. 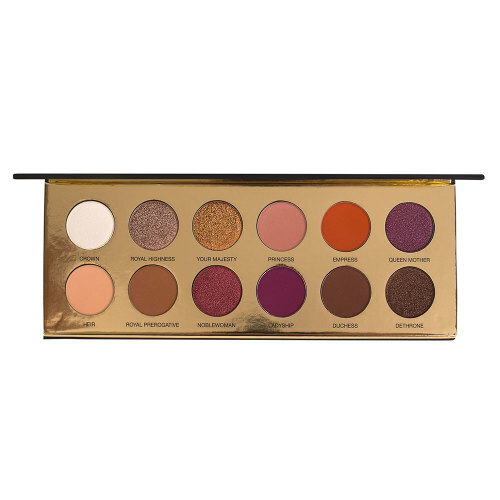 I’m also desperate to try something more adventurous, and I reckon the Aristo palette is a nice mix of unusual shades, plus my standard go-to hues just in case I get scared! 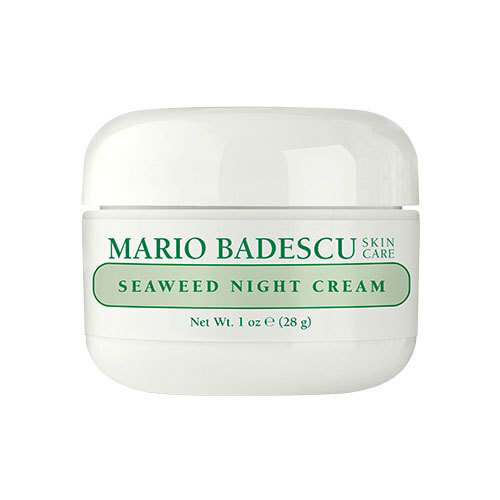 I am massively into Mario Badescu skin care right now, the products available for combination skin have all worked absolute wonders for me – ta’ra blemishes and blocked pores! Next on my ‘new face’ wishlist is a night cream and I’m pretty confident this will give me the hydration and nourishment I desperately need, without leaving an oil slick on my forehead. All I want for Christmas is Mario. My Beauty Bay desk neighbour has been rockin’ these all week and I CANNOT take my eyes off her banging’ wings. 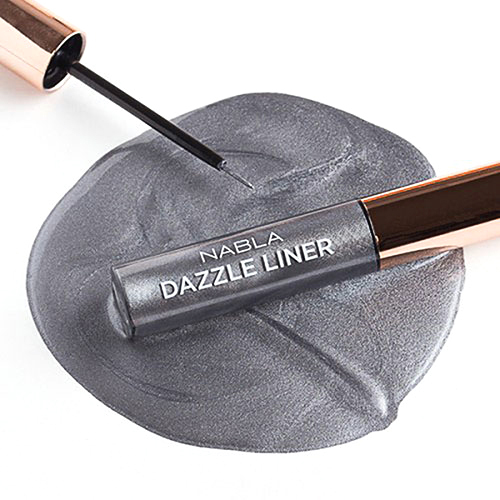 The Dazzle Liner creates a precise yet glossy finish, plus it holds intense colour all day without feeling heavy or sticky. Not just for Christmas, this shade will see me well into 2018. Praying my secret Santa hooks me up! This nail set ignited a fiery want AND need inside me when we at BB had our Christmas party nails ‘did’ with it (was that cool?). It looked amazing and lasted for such a long time that I’m a little bit shocked I can just do it myself at home! 2018, the year of Amelia’s nails. Travelling between mine and my boyfriend’s most weekends, my monster number of beauty essentials means I have to find the ultimate travel bag and I think this could be the one – it’s like a TARDIS in there! 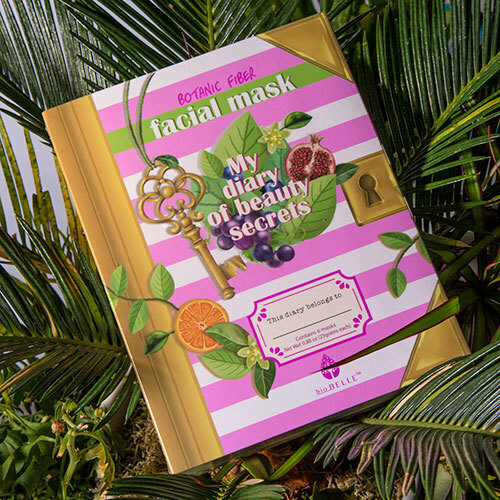 Finally, purely because I’m a sheet mask fiend, I’ve had heart eyes over this collection since it first launched on site and I’ve seen my name on enough Facebook Nice Lists to know I thoroughly deserve it! 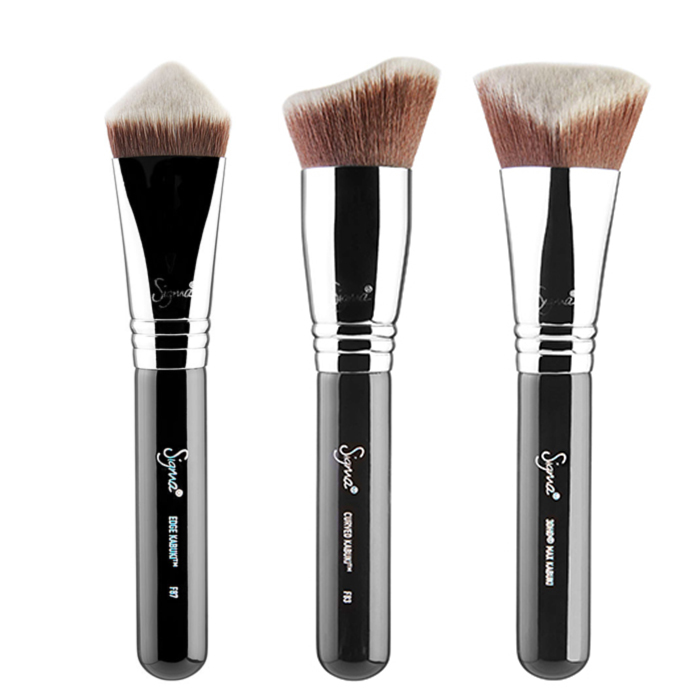 Next up, I’ve been totally lusting after the Sigma Kabuki brushes since I first laid eyes on it; my current brushes are mismatched and just don’t cut it so I’m hoping for a beautiful new set to add to my collection. 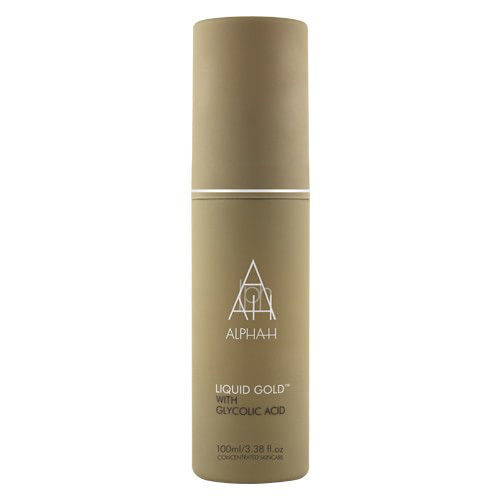 I’m having a skincare overhaul right now and at the top of my list is Alpha H Liquid Gold. 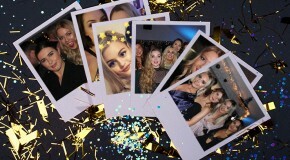 I have high hopes for this ‘overnight facial’ treatment which aims to brighten and repair your skin and who doesn’t love a bit of gold at Christmas?! 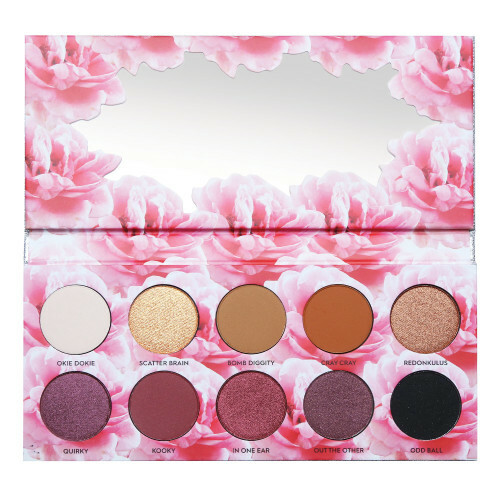 Finally, the Laura Lee Cats Pajamas palette isn’t something I thought would grace the top of my wish list but the shimmering plum and burgundy shades are perfect Christmas Day shades and I’m also a total sucker for pretty packaging. 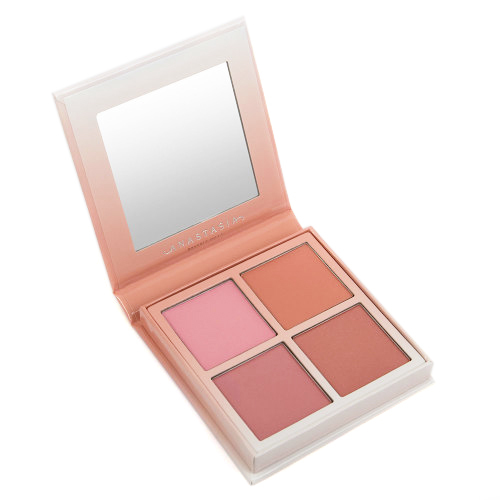 As I’m pretty pale, blusher is my holy grail to brighten up my look. Just the slightest bit of fake tan (when I can be bothered) has a big impact on my skin tone, which of course means I need to change my blusher to adapt. This is a massive pain as I have to keep swapping which blushers I have in my makeup bag, and I usually end up losing them. The ABH blush kit is the perfect answer as it has all the shades I need to match my ’50 shades of pale’, all in one place! As mentioned, I’m pretty lazy when it comes to makeup application. For the last couple of years, I’ve been using an eyebrow stencil and a quick swoosh of some old brown eyeshadow. But now, I’ve decided to get creative! I’ve started to watch a few tutorials on YouTube and I’m sure I’ll be able to master it after a few tries! Those who know me know I’m a total magpie for anything orange (my hair aspiration at the moment is the brighter the better!). I’ve recently been following a fellow red-haired goddess on Instagram and saw she had orange lipstick on, so obviously I HAVE to get some too. I absolutely love Jeffree’s liquid lipsticks (they stay on for ages, and I’m too lazy to reapply throughout the day), so Flamethrower looks like the perfect choice to fulfil my satsuma coloured needs!